Gareth Bale is a Welsh soccer player who was born on July 16, 1989. 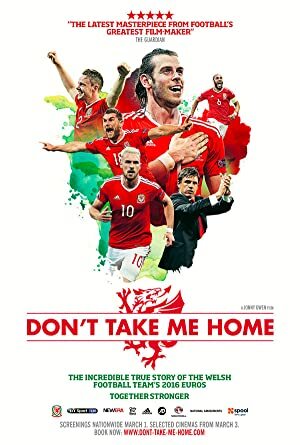 Don't Take Me Home (2017) and A Small Country (2006) are some movies in Gareth Bale's recent filmography. Gareth Bale's Instagram account (@garethbale11) has a significant fanbase with about 40 million followers. Gareth Bale's recent posts to Instagram have gotten around 453,000 likes each. There are about 2 movies featuring Gareth Bale as of 2018. Some of the most recent Gareth Bale movies include Don't Take Me Home and A Small Country. Don't Take Me Home was released in 2017. A Small Country, released in 2006, featured Gareth Bale as His son.